The oldest known human-made visual art dates back to 40,000 B.C., but we didn’t learn to write until 3,000 B.C. So that means infographics predate writing all together. No wonder people prefer them over blog posts. 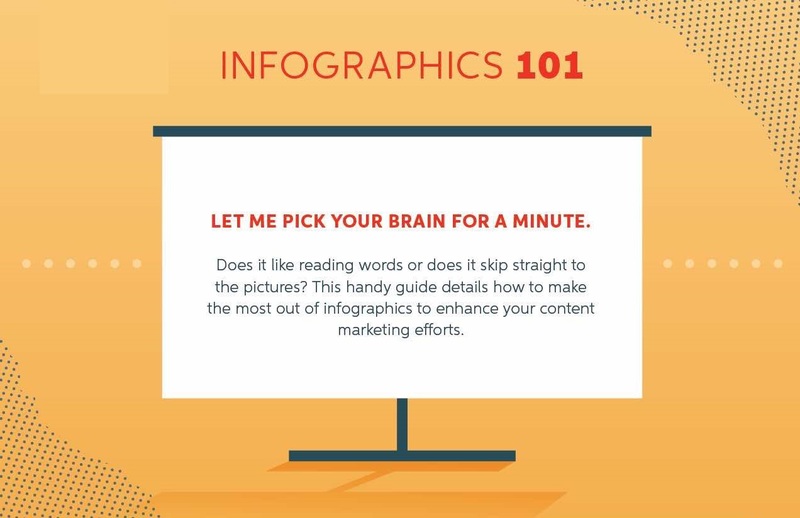 Infographics can spread your content in ways traditional methods don’t, thanks to the way our brains process information. This infographics 101 post covers the basics of who will use your infographics, when they’ll use them, and how to design infographics for maximum content reach. So let’s fire up the DeLorean and go back to the future.